IN LSAMP Bloomington provides faculty mentored research and peer mentoring programs. 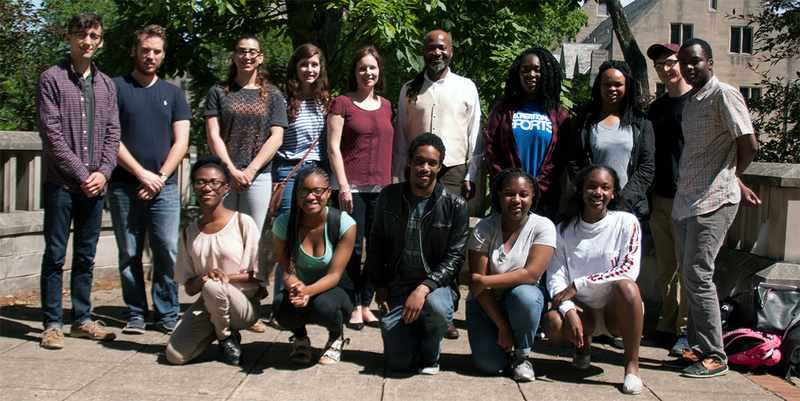 The Bloomington campus is involved in High Impact Practices (HIPs) such as degree mapping, summer bridge programs and freshman learning communities and also serves as a support network for IN LSAMP scholars through academic enrichment and professional development. IU served as the inaugural alliance site for the program’s faculty mentor research summer program. Fifteen undergraduate scholars were paired with a STEM faculty mentor and completed a ten week summer research experience. This research experience has been a success for both parties and continues to provide research experiences during the academic year for those students choosing to continue in their labs.